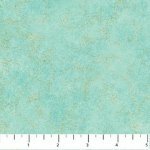 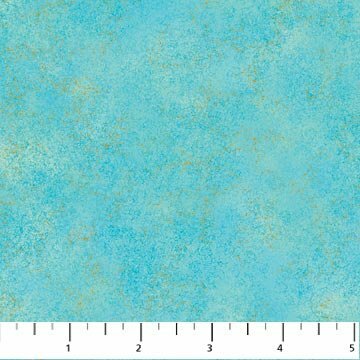 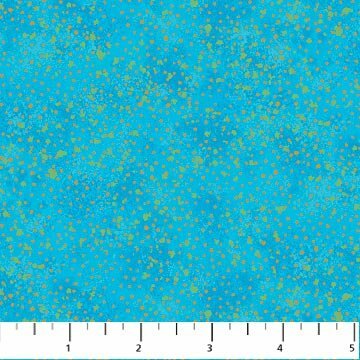 A mottles aqua blue fabric sprinkled with gold. 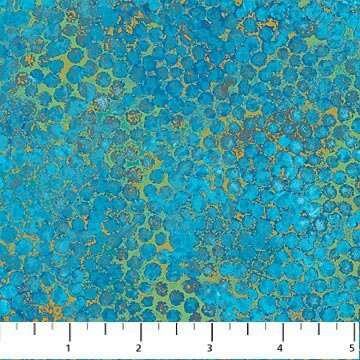 A dark to medium mottled blue with aqua and gold dots. 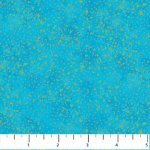 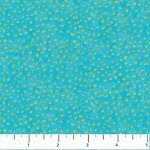 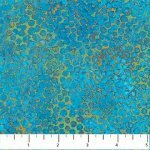 A medium bright aqua blue fabric trimmed with gold dots. 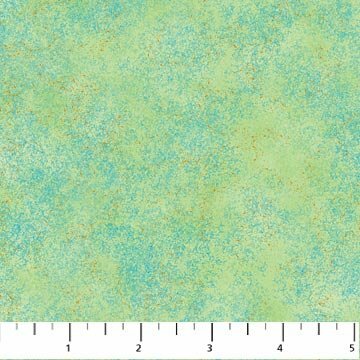 A medium to light mottled aqua blue trimmed in green and gold. 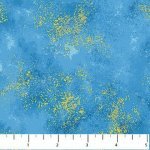 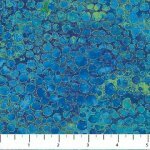 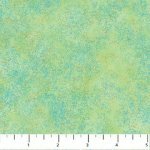 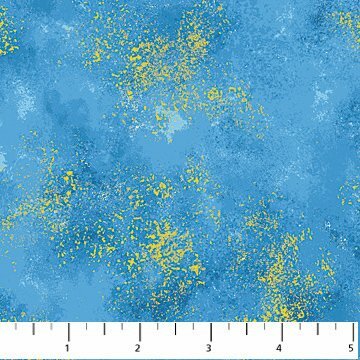 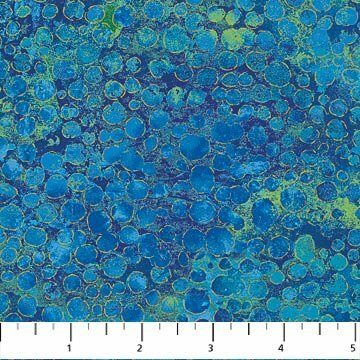 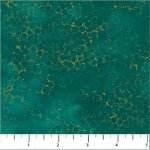 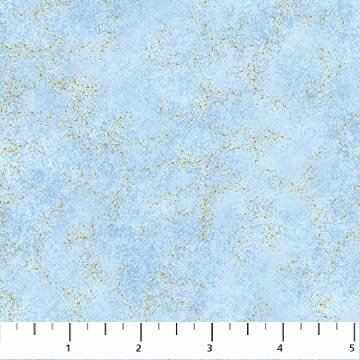 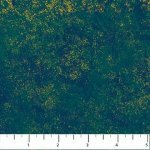 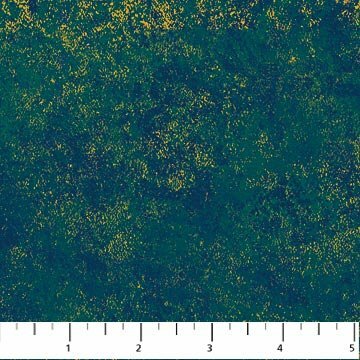 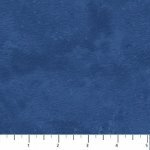 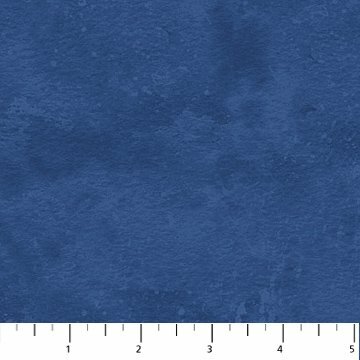 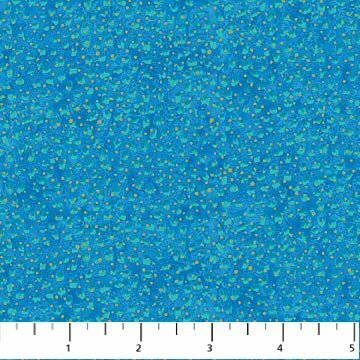 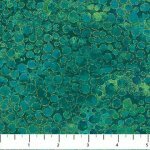 A stunningly beautiful navy blue backgroundwith light blue and green dots trimmed in gold.It would be beautiful in a peacock quilt. 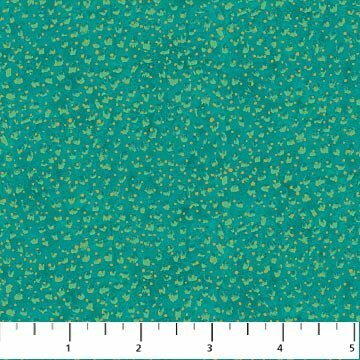 A teal background with light green and gold dots. 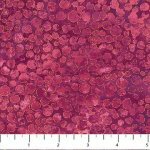 A dark Raspberry colored fabric trimmed in gold. 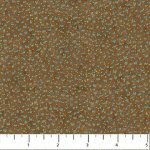 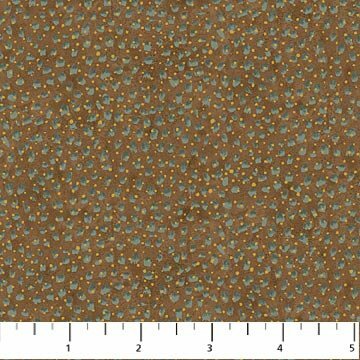 This lovely medium shade of brown features grey and gold dots. 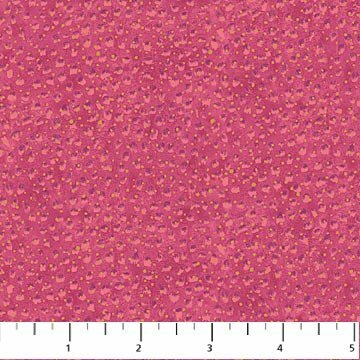 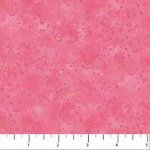 A bubble gum pin tone on tone trimmed with gold dots. 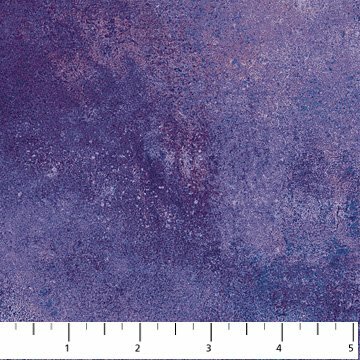 A dark purple metallic fabric. 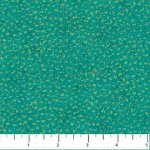 A beautiful rich dark green fabric trimmed in gold. 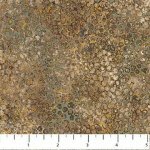 A light to medium mottled brown with shades of tan and grey trimmed in gold. 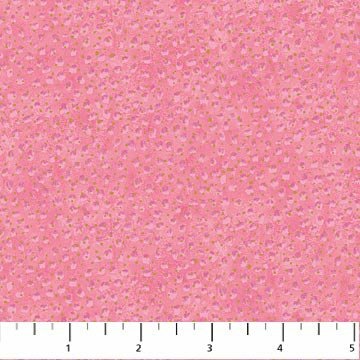 A luscious bright pink trimmed in gold dots. 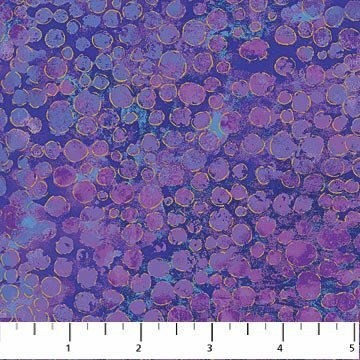 A light purple background with tanzanite blue and gold dots. 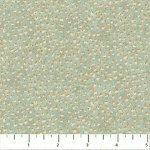 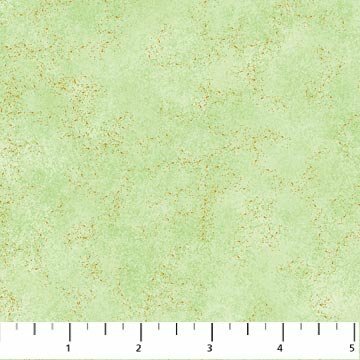 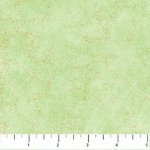 A medium mottles green fabric trimmed in gold. 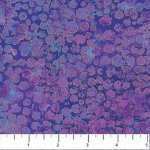 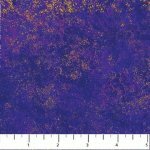 A light tanzanite colored fabric in a mottled gold design. 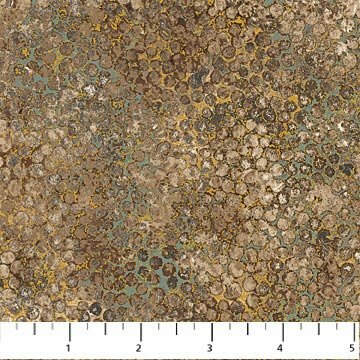 A light metallic blender in shades of tan, grey and brown. 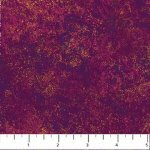 A mottled dark raspberry fabric trimmed in gold. Beautiful!! 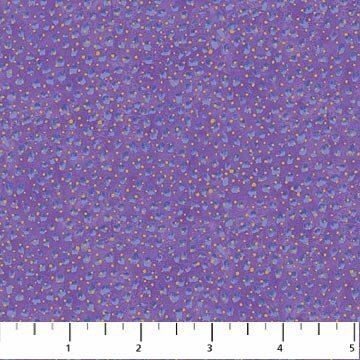 A tanzanite blue background with purple and gold dots. 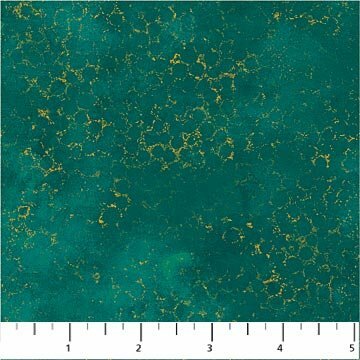 A dark green background with light to medium mottled green trimmed in gold. 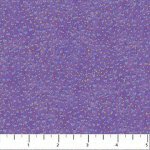 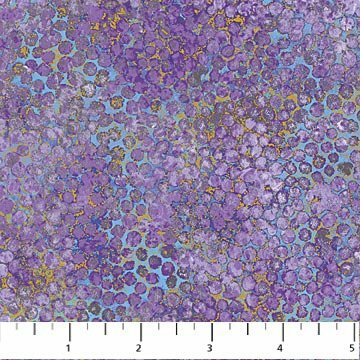 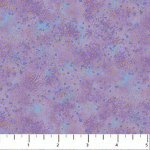 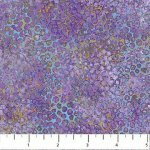 A medium lavender mottled background with purple and gold dots. 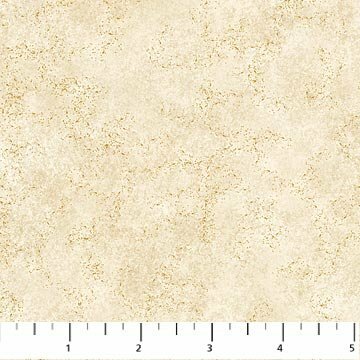 An ivory and gold metallic blender. 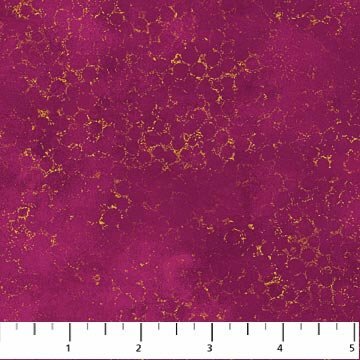 A dark mottled raspberry fabric with a gold circle design. 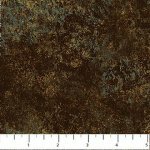 a dark brown mottled fabric sprinkled with gold. A beautiful soft mottled green sprinkled with gold. 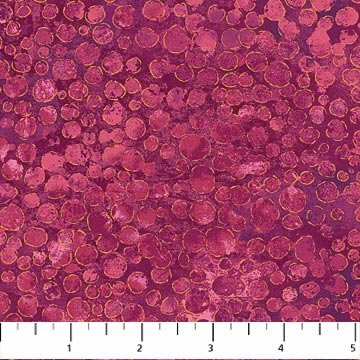 A medium to dark raspberry fabric trimmed with gold dots. 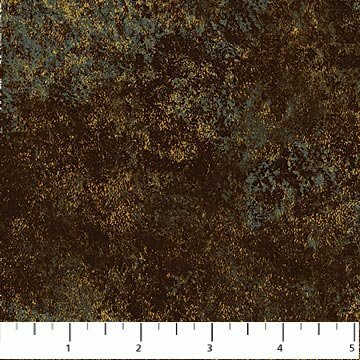 A medium to dark brown metallic blender. 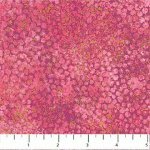 A beautiful tone on tone raspberry pink circle design trimmed in gold. 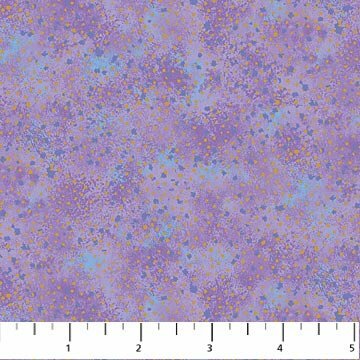 A lavender background with medium purple dots ans smaller gold dots. 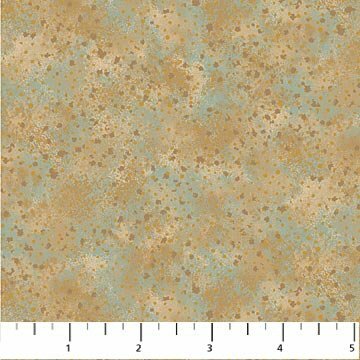 An ivory and light teal blender sprinkled with gold. 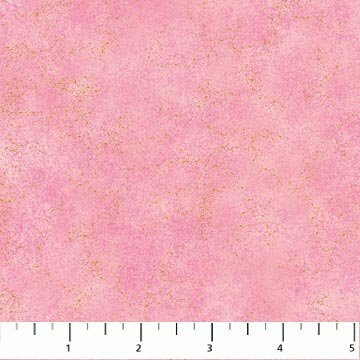 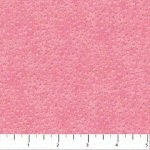 A light to medium mottled pink fabric trimmed in gold. A dark brown background features shades of tan, brown and grey and decorated with gold. 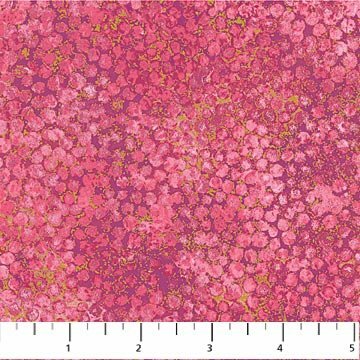 A light to medium mottled pink metallic blender. 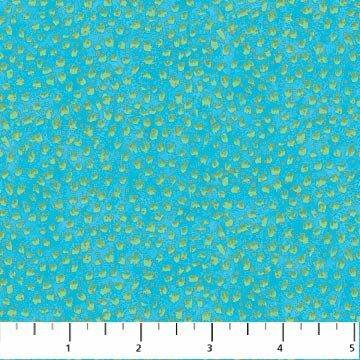 A light to medium mottled teal background with green and gold dots. 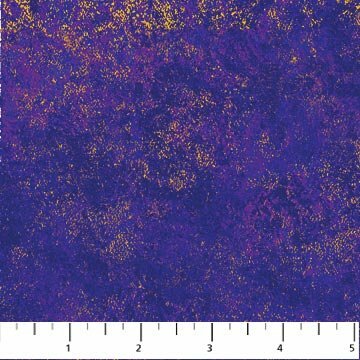 A gold metallic fabric in a tanzanite blue and purple. 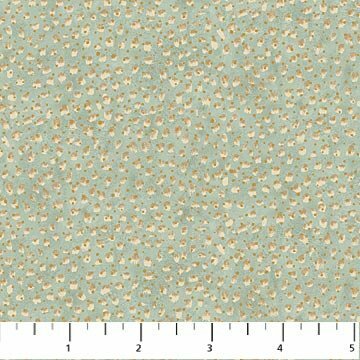 A medium teal blender with ivory and gold dots. 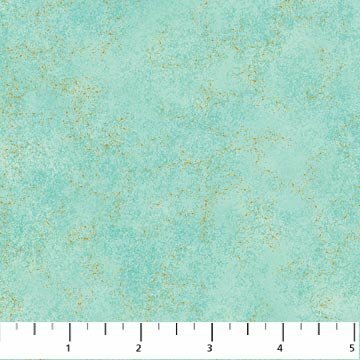 A teal and soft green metallic blender. 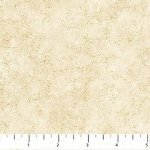 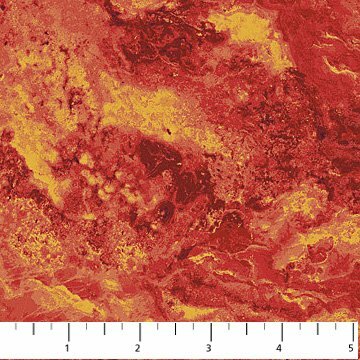 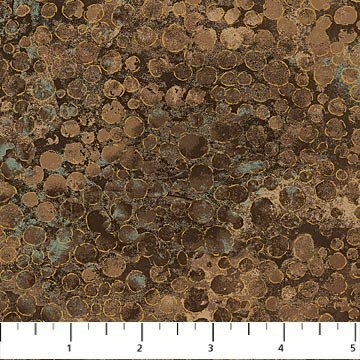 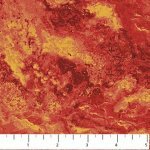 This fabric features a medium to dark background with a gold mottled design. A light to medium blue blender in a mottled gold design. 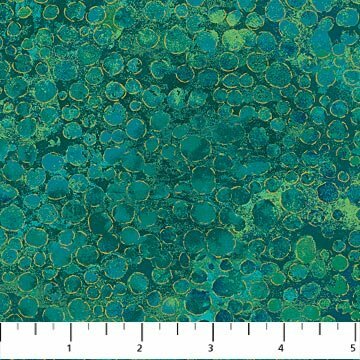 A medium to dark green with a mottled green design.